Internationally respected Loyalist scholar Ann Gorman Condon was born in Chicago in 1936, but her formative years were spent in California. She received her BA from the University of California (Berkeley), an MA from Radcliffe, and her PhD from Harvard University. Her dissertation won Harvard's DeLancey K. Jay Prize. While at Harvard, she married fellow classmate Tom Condon. After completing her PhD, Ann Condon took up an appointment in the history department at the University of New Brunswick. 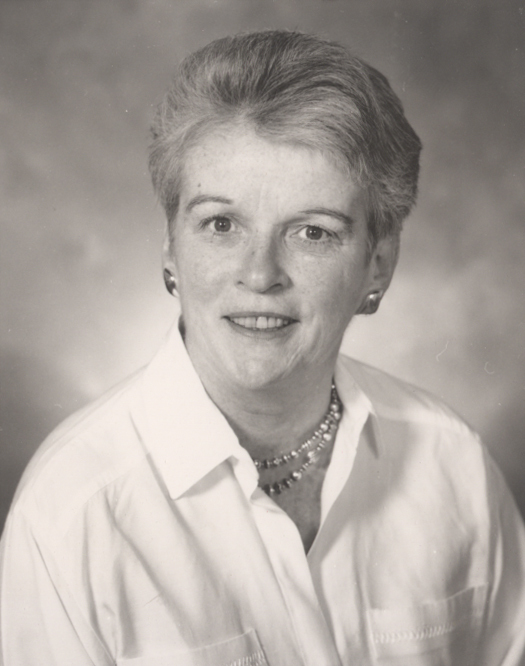 At UNB Ann had a distinguished academic career, first on the Fredericton campus and then for 22 years in Saint John. She figured prominently in the development of the Loyalist Papers Project at UNB Fredericton and served on a number of committees. During her career, she produced insightful and thought-provoking studies of New Brunswick's Loyalist founders, a sampling of which can be viewed below. In addition to Ann's record of scholarship is the legacy she left with her students. A skilled and dedicated educator, Ann had the ability to make the past come alive. As one former student fondly remembered, "she gave history a human voice." Ann passed away unexpectedly on June 1, 2001. All contents © 2019, Electronic Text Centre.